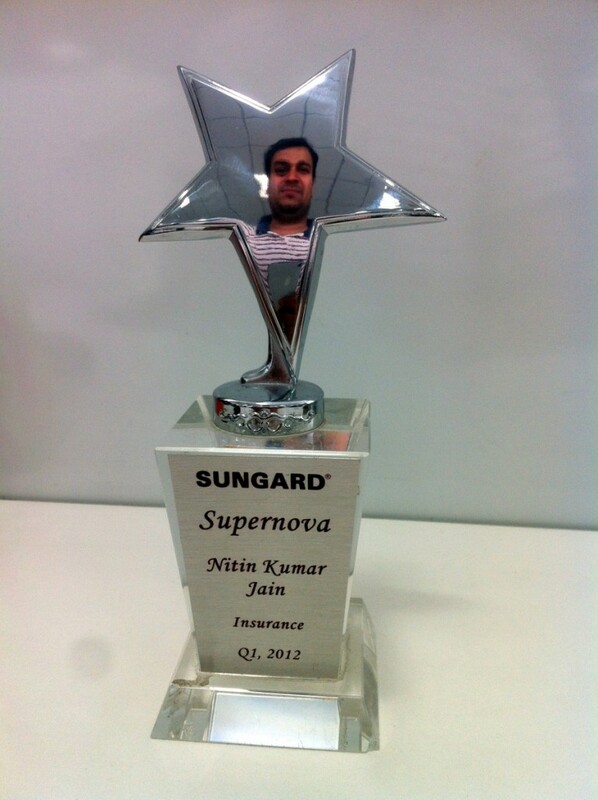 I got my first Supernova award after winning couple of Kudos. This one is for SNE, a utility created to ease our day-2-day process saving a lot of time and effectively saving quick a good amount of bucks for the company and for clients. 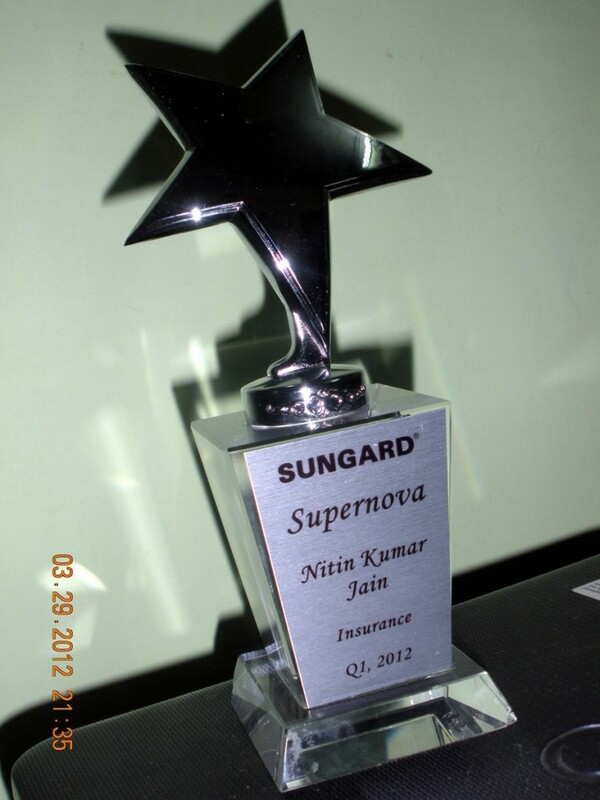 Thanks SunGard in trusting me and my work. Way to go.